Ukraine's central bank may further increase the key policy rate to bring inflation to its medium-term target. The National Bank of Ukraine (NBU) will raise its key policy rate by 1.5 percentage points to 16% per annum as of January 26, 2018. 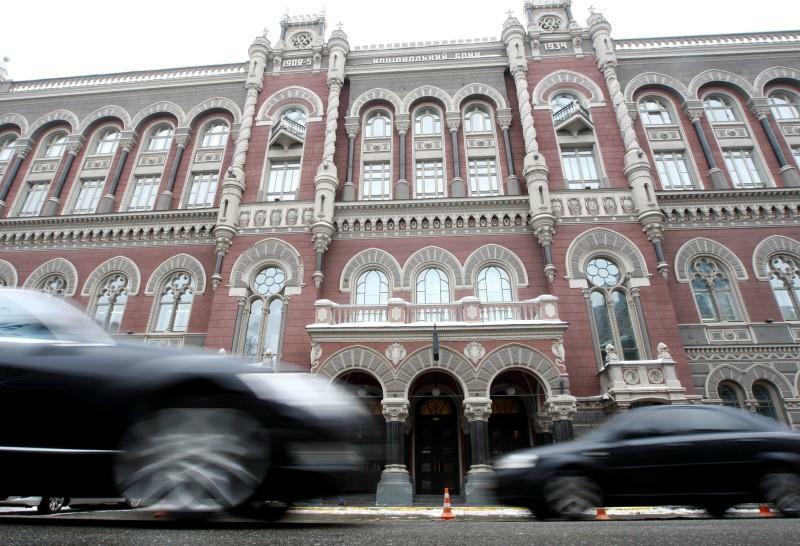 In the absence of indications of the lowering inflationary pressure, the NBU may further increase the key policy rate to return inflation to its medium-term target, according to the regulator's website. The central bank says the tighter monetary policy will help decrease the inflation and bring it back to the target range in the middle of 2019. The previous key policy rate was fixed at 14.5% on December 15, 2017.